There are countless lakes around the world. They can be found atop mountains, at sea level and everywhere in between. Lakes can be saltwater or freshwater, an endorheic basin or have an outlet, be ancient or manmade. They vary in depth, length and volume, and are found all over the globe. Here are the 15 largest lakes in the world to add to your bucket list of places to visit in the future. Pack your swimsuit, wet suit or dry suit and take a dip or a boat ride around one of these massive lakes. Although its name is sea, the Caspian Sea is in fact a lake, as it is completely landlocked and stretches across five different countries. It was pegged a sea by the Romans due to its saltiness, though it is 100 per cent lake. The Caspian Sea is the largest lake in the world, having a total area of 371,000 square kilometres, and it actually sits below sea level by 28 metres. The ancient lake dates back over 5.5 million years and today is divided into three different regions; the Northern, Middle and Southern Caspian. The Northern Caspian is very shallow and holds just one per cent of its total water volume, then drops at the Middle Caspian. The Southern Caspian is the deepest and holds 66 per cent of the lakes water volume and is the warmest and most visited part of the lake. Located within the Canadian province of Ontario and the US states of Michigan, Minnesota and Wisconsin, Lake Superior is the largest of the Great Lakes of North America and the largest freshwater lake in the world. It has a surface area of 82,100 square kilometres and sits at an elevation of 183 metres above sea level. Lake Superior features a 2,783 kilometre shoreline as well as being home to numerous islands. 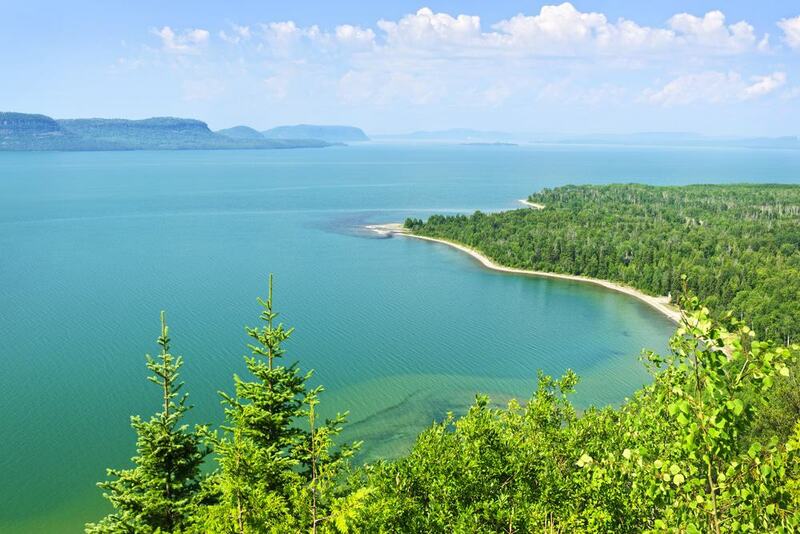 It’s home to numerous charming places, recreation areas and scenic roads, including the Lake Superior Circle Tour. There are many things to see around the lake, many of which can be seen along the Lake Superior Circle Tour. 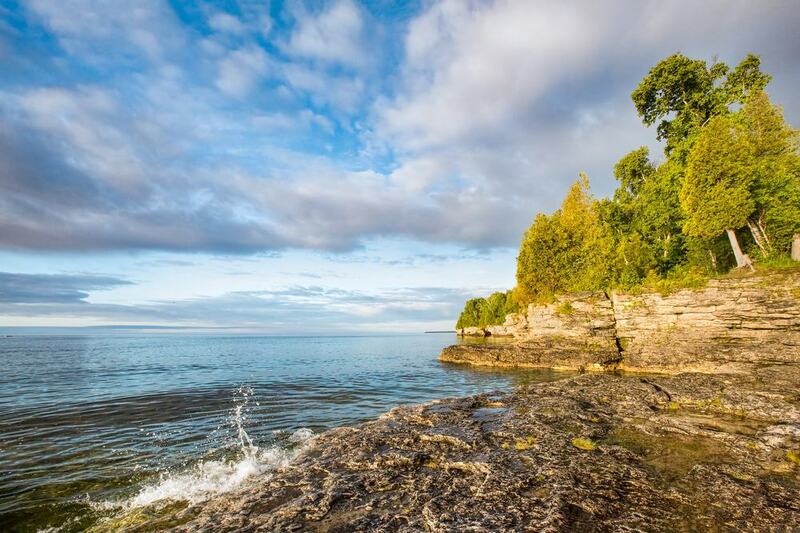 These include the 40-metre high Kakabeka Falls, the Great Lakes Aquarium, the beautiful Presque Isle Park and the picturesque Apostle Islands National Lakeshore. Lake Victoria is the largest of the African Great Lakes, and at 68,870 square kilometres, is the third largest lakes in the world. It’s also the world’s largest tropical lake, receiving much of its water from rainfall and small streams. Most of the lake sits within Tanzania (49 per cent), while 45 per cent is in Uganda and only six per cent in Kenya. 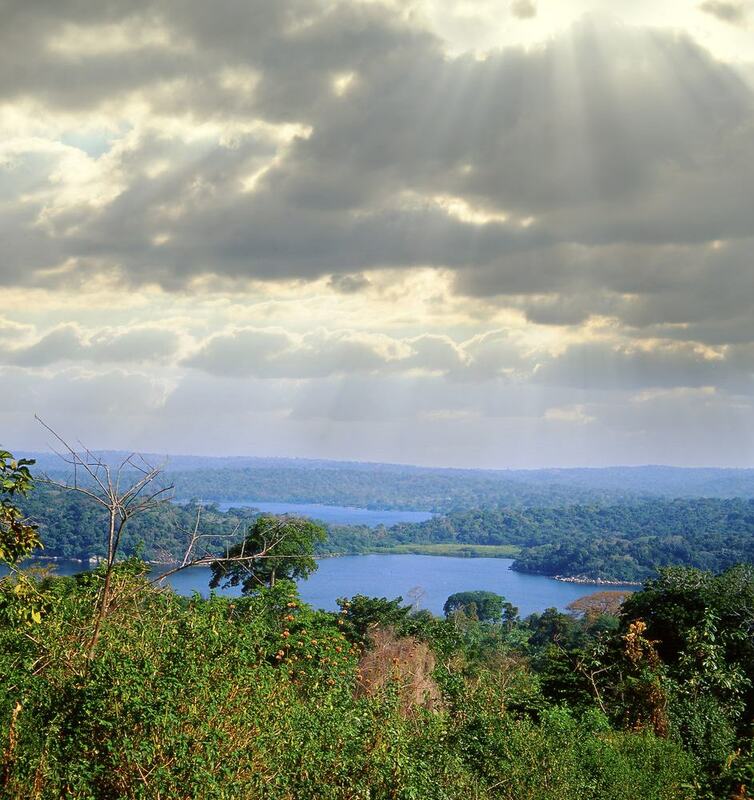 There are 85 different islands within the lake, all of which are within Uganda apart from one that is located in Kenya. Lake Victoria is known for its magnificent wildlife, particularly the cichlid fish that is now endemic, as well as other rare species like the Lake Victoria deepwater catfish and the Xenobarbus loveridgei. Other animals that live around the lake include the hippopotamus, the giant otter shrew, the African clawless otter, Nile crocodiles, African helmeted turtles and the marsh mongoose. Also one of the Great Lakes, Lake Huron sits within Canada’s Ontario and the United States’ Michigan. It is a popular summer destination, with many people having homes along the lake’s 2,980 kilometre shoreline or one of its islands. More than half of Lake Huron’s 59,600 square kilometre surface area is located in Ontario, as is its largest city – Sarnia. The lake also happens to be home to the world’s largest lake island; Manitoulin Island, which is a popular tourist destination. There are numerous other tourist destinations that sit along the lake’s shoreline, including Wasaga Beach, Goderich, Sauble Beach and Port Huron. The Thunder Bay National Marine Sanctuary, Mackinac Bridge and Bruce Peninsula National Park are other musts when visiting the lake. 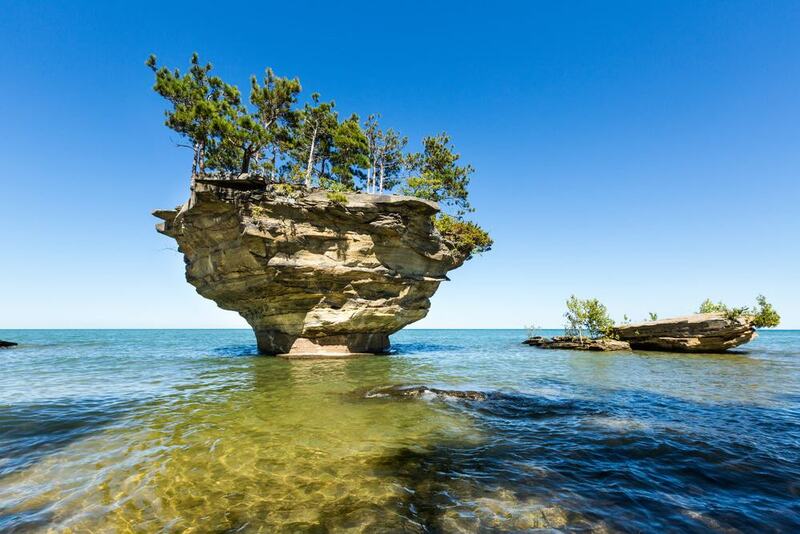 The fifth largest lake in the world is the third largest of the Great Lakes and the only one of these five lakes to be located entirely in the USA. Lake Michigan stretches for nearly 500 kilometres across four states; Wisconsin, Illinois, Indiana and Michigan. The 58,000 square kilometre lake is a major transport mode, with the largest port along its 2,300 kilometre shoreline being the Port of Chicago. Tourism is also one of Lake Michigan’s main industries, which is thanks to its many beaches, passenger steamers and recreation activities. 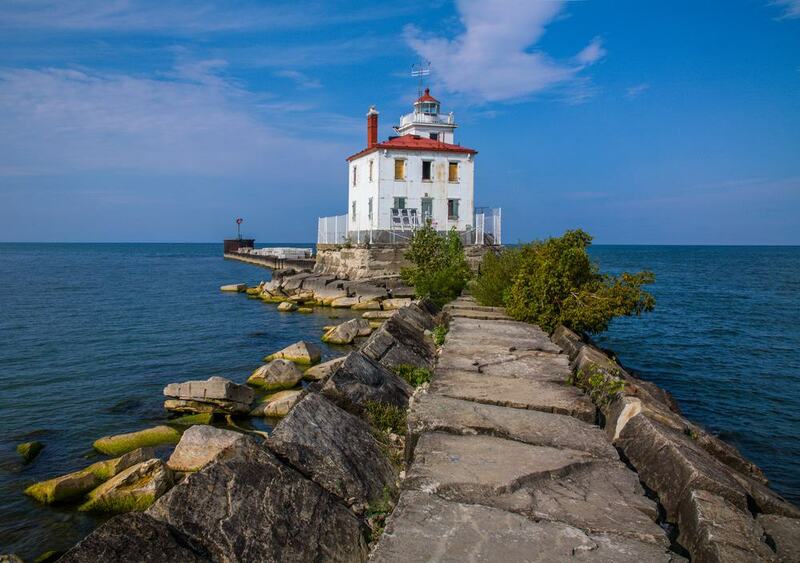 In addition to the plethora of beaches, Lake Michigan also boasts numerous islands, national parks, state parks and lighthouses. 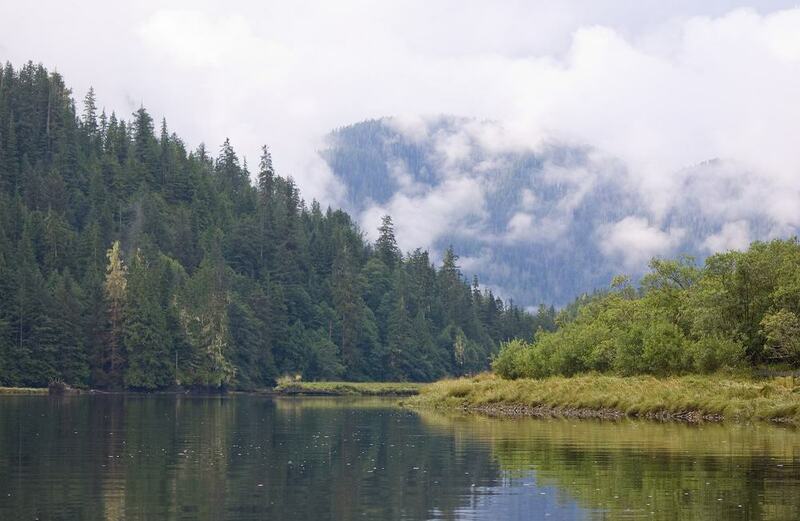 It’s also a popular spot for sport fishing, being home to salmon, smelt, whitefish, walleye and river trout. This African Great Lake is the second oldest freshwater lake in the world and at 673 kilometres is the world’s longest freshwater lake. Lake Tanganyika is surrounded by mountains and valleys within the Albertine Rift and sits at an elevation of 773 metres above sea level. Over 85 per cent of the 32,600 square kilometre lake is in Tanzania and DR Congo, with water flowing into the Congo River and the Atlantic Ocean. It’s also home to numerous islands, including Kavala Island, Milima Island and Mutondwe Island. The lake is home to the threatened storm’s water cobra that can be found on its rocky shoreline. This cobra lives nowhere else in the world. 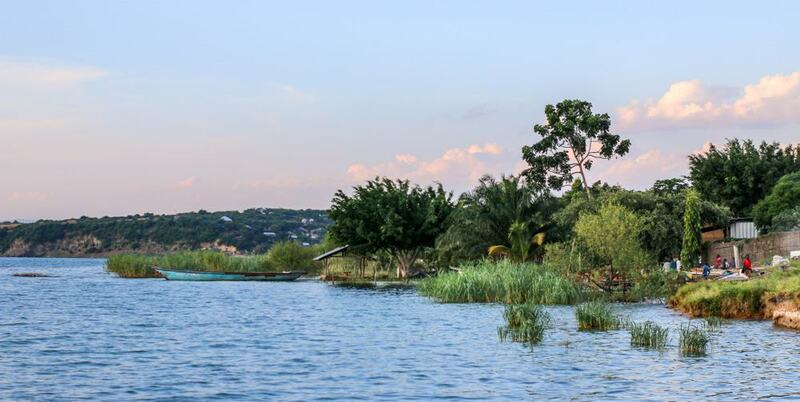 The lake is also home to Nile crocodiles, terrapins and a plethora of cichlid fish species, as well as around 80 other fish species, some of which are endemic. 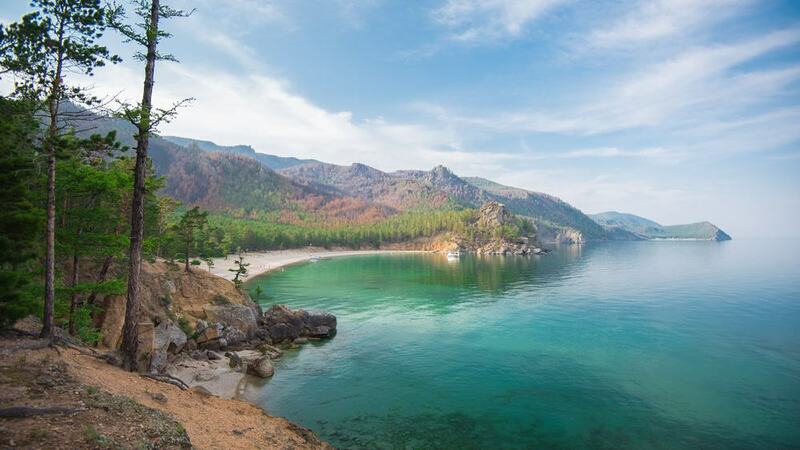 The deepest lake in the world, Lake Baikal is also the world’s largest freshwater lake by volume. The 31,500 square kilometre lake dates back 25-30 million years, making it the oldest lake in the world and a UNESCO World Heritage Site. The entire lake is surrounded by mountains, with the eastern side being home to the Buryat tribes, who also live on the lake’s largest island; Olkhon Island. The island also happens to be the world’s fourth-largest lake-bound island. Lake Baikal sits at an elevation of over 455 metres and is home to 1,000 species of plants and 2,500 animal species. One of the animals to see here is the Baikal seal, which is one of only three freshwater seal populations in the world. The largest lake entirely within Canada, Great Bear Lake is located right on the Arctic Circle at an elevation of 156 metres above sea level. The 31,000 square kilometre lake is frozen most of the year and there is actually an ice road that runs to and from the community of Deline and the far side of the lake. The Saoyú-ʔehdacho National Historic Site of Canada can be found on the west side of the lake, which happens to be the country’s largest. There are also three lodges around the lake’s 2,719 kilometre shoreline that are known fishing and hunting destinations. It is not easy to get here, but rewarding if you do make it, as it is not only beautiful, but also culturally rich. The settlements surrounding the lake are home to First Nations, Sahtu Dene people and you will most likely see an actual tipi. Also known as Lake Nyasa and Lago Niassa, this is the ninth largest lake in the world and Africa’s second deepest. The 29,500 square kilometre African Great Lake stretches along much of the eastern border of Malawi and has shorelines in both Mozambique and Tanzania. Lake Malawi is home to more species of fish than any other lake on the planet, having at least 700 species of cichlids as well as plenty of others. It’s also home to 28 species of freshwater snails and crustaceans. 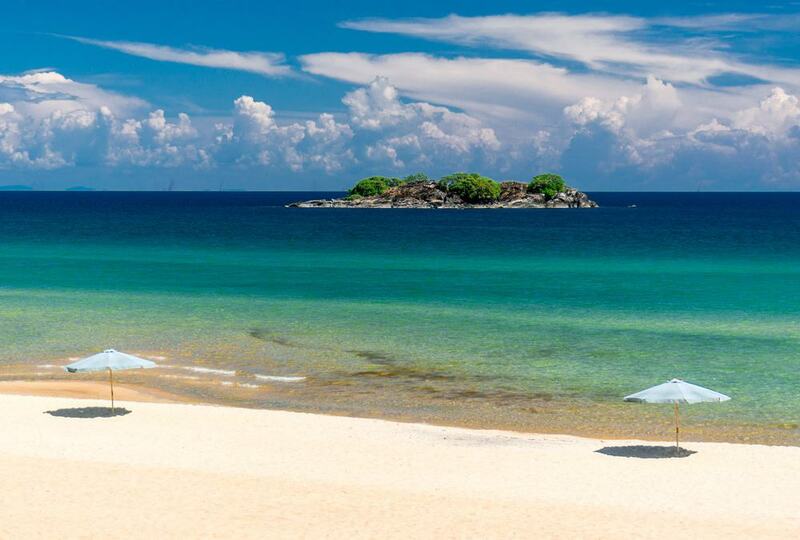 The UNESCO World Heritage Site Lake Malawi National Park sits at the south end of the lake and was created to protect the fish and aquatic habitats of the lake. There are also some lovely beaches along the lake’s shoreline and two inhabited islands that are well worth visiting. The second-largest lake in Canada’s Northwest Territories (after Great Bear Lake) has a surface area of 27,000 square kilometre and sits at an elevation of 156 metres above sea level. Great Slave Lake is the deepest lake in all of North America and is part of what was once the vast glacial Lake McConnell. Due to its location, Great Slave Lake is frozen eight months of the year and has one ice road that runs from the Northwest Territories capital of Yellowknife to the small First Nations fishing community of Dettah. The west and south parts of the lake are accessible by road year round. 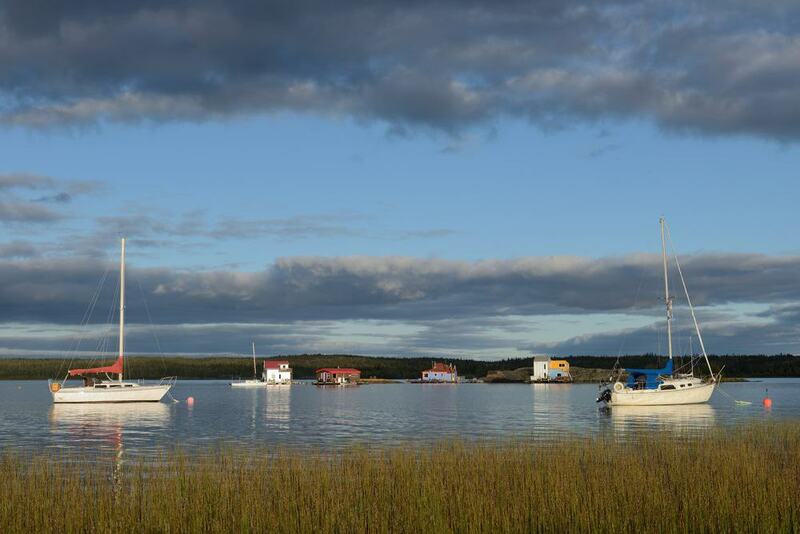 Great Slave Lake is known for its houseboaters that live on the edge of the lake all year and are completely self-sufficient. There was actually a documentary made about them (Ice Lake Rebels) that was aired on Animal Planet. Lake Erie is the southernmost of the five Great Lakes and is shared between Ontario in Canada and the US states of Michigan, Ohio, Pennsylvania and New York. The 25,700 square kilometre lake sits right along the international boundary of these two countries and actually spills into the magnificent Niagara Falls. The lake is a popular spot for divers, as there are 270 different shipwreck dive sites as well as many more shipwrecks that have not even been discovered yet. It is also a great place for kayaking, swimming and pleasure cruises. 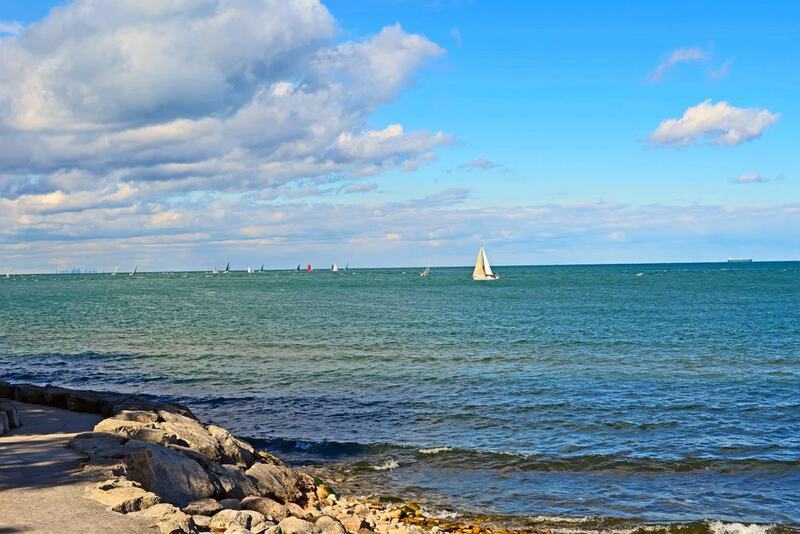 There are many beaches along Lake Erie’s 1,286 shoreline in both Canada and the USA, as well as numerous public parks. 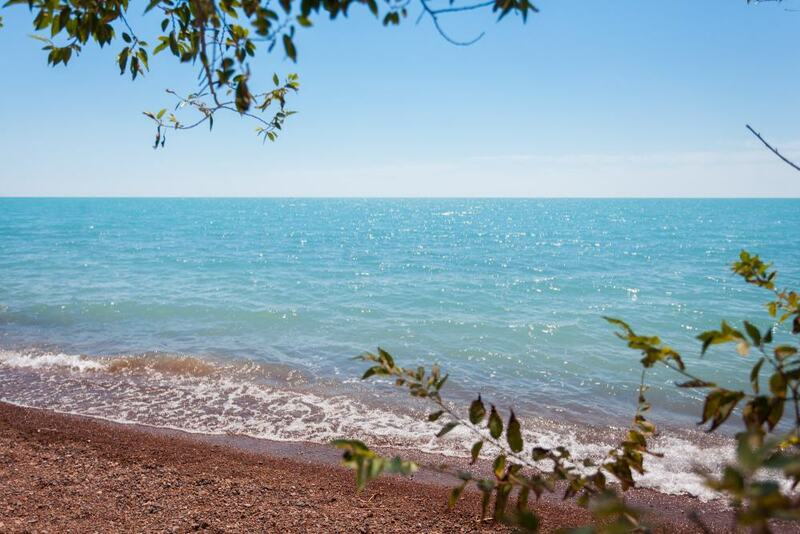 Summer cabins and homes can be rented all around the lake and on some of its islands, like Pelee Island, Kelleys Island and South Bass Island. This large 24,514 square kilometre lake is quite shallow and is located within Southern Canada’s most undeveloped large watershed. Lake Winnipeg is just north of the Manitoba city of Winnipeg and stretches for 416 kilometres. The east side of the lake is bordered by unspoilt boreal forest and rivers, while the rest of it is home to large limestone cliffs, caves and remote sandy beaches. There are also numerous undeveloped islands in the lake, one of which is home to a 600 year old Sagkeeng First Nation reserve. There are many protected areas on Lake Winnipeg due to the vast amount of migratory birds that flock here and the endangered piping plover. The lake is also home to two fish species that are at risk; the shortjaw cisco and the bigmouth buffalo. At 18,960 square kilometres, Lake Ontario is the smallest of the Great Lakes of North America and Canada’s largest city (Toronto) sits along the west side of it. Lake Ontario was named after the Canadian province and is also located within the US state of New York. 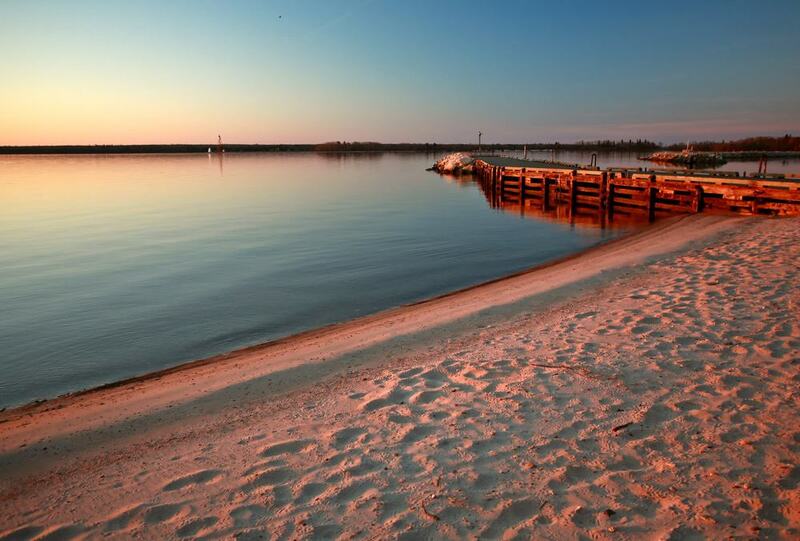 There are numerous beaches and parks along the lake’s 1,020 kilometre shoreline. There are also many islands within the lake, most of which are on its eastern and north-eastern shores. Many people attempt to swim across the lake between the two countries, 50 of which have been successful. Another great way to see Lake Ontario is by driving along the Great Lakes Seaway Trail, which is a US National Scenic Byway. This 18,130 square kilometre lake is located in North-western Russia and is considered to the large lake that is completely in Europe. Lake Ladoga is known for its famous Valaam archipelago that is home to over 50 different islands and the historic Valaam Monastery. 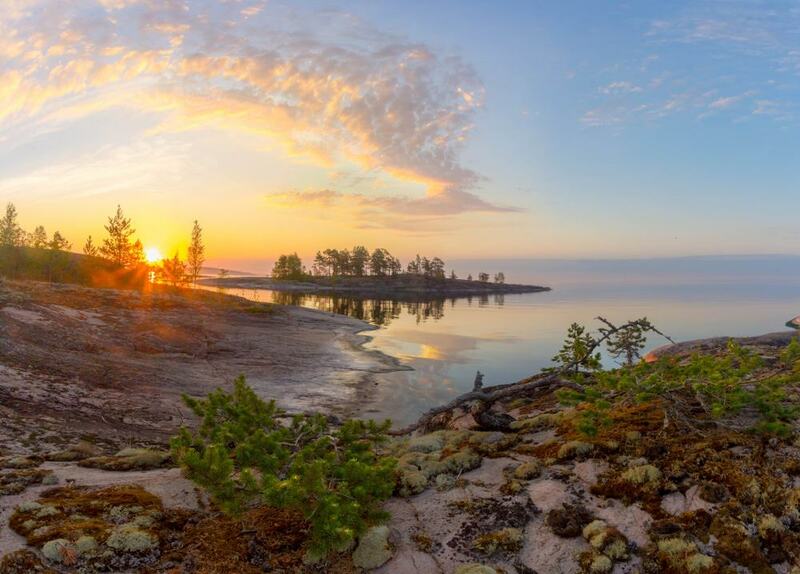 Lake Ladoga is completely navigable, being part of the Volga-Baltic Waterway that connects the Baltic Sea and the Volga River. In the past, it was an important Varangian trade route. The freshwater lake is home to around 48 different fish species and is a great place to go sport fishing. This can be done from one of the picturesque towns that lie along the lake’s shore. Having a surface area of 16,400 square kilometres makes Lake Balkhash one of Asia’s largest lakes. The lake lies in the deepest part of the Balkhash-Alakol depression and is part of the Dzungarian Alatau mountain range. Lake Balkhash’ shoreline is very curvy and made up of numerous bays and coves, as well as being home to over 40 islands. 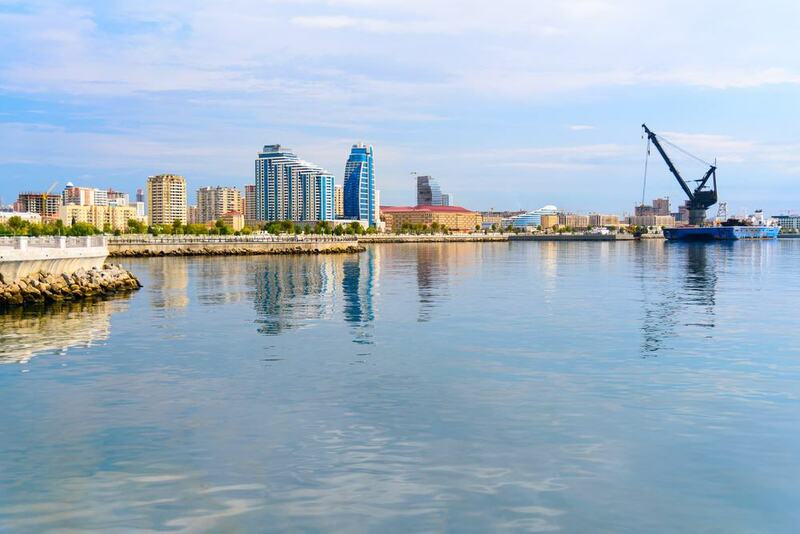 Over three million people live around the lake or within its basin, with the largest city right along its shores being the city of Balkhash. There are a few beaches found around the lake and in the city of Balkhash that are popular amongst both locals and tourists. This is especially true in the summer months when the temperature on land can reach above 29°C and in the water can be up to 25°C.